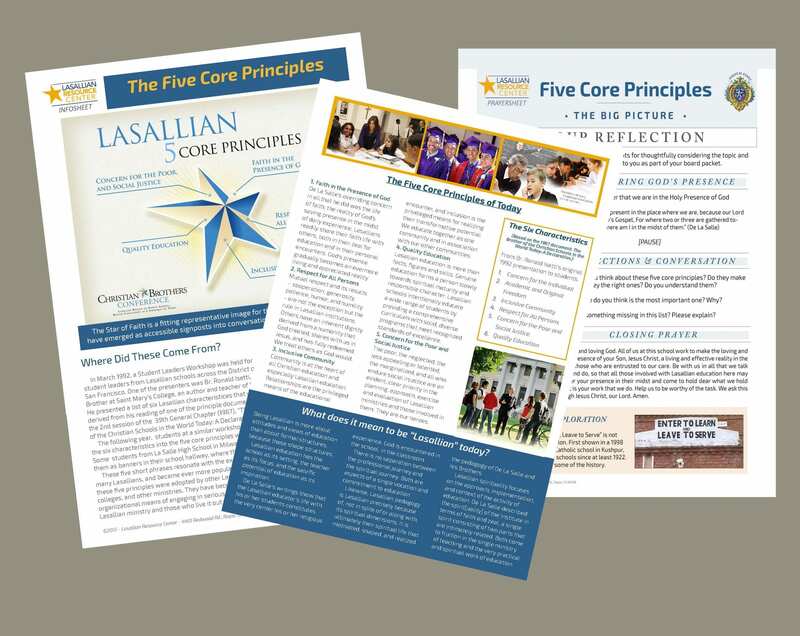 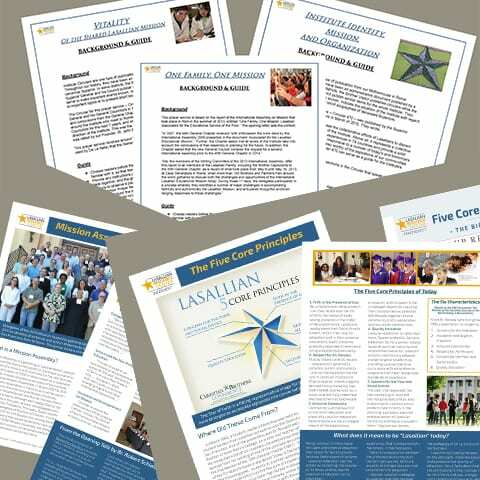 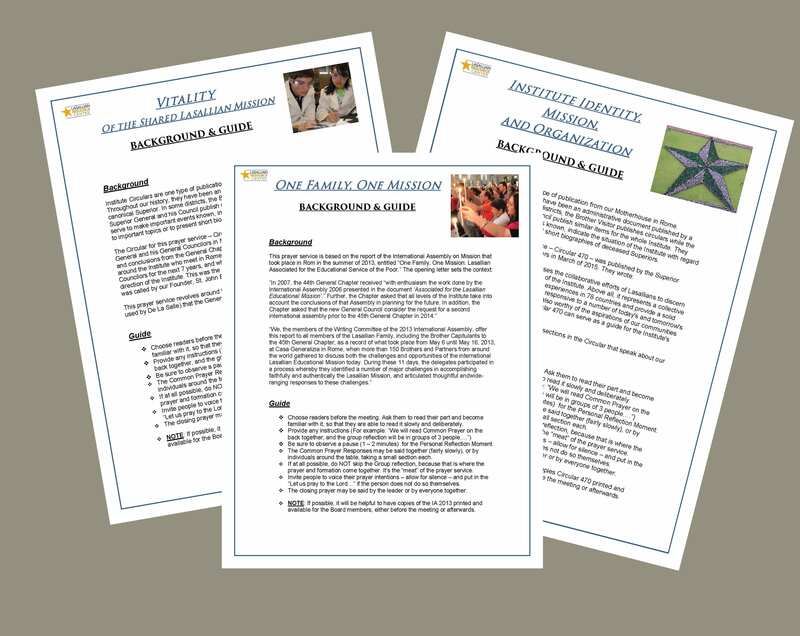 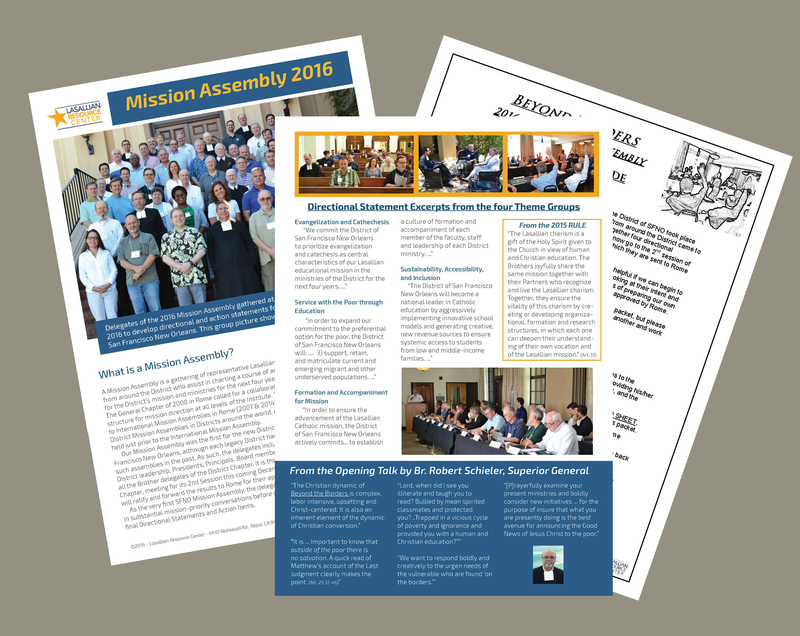 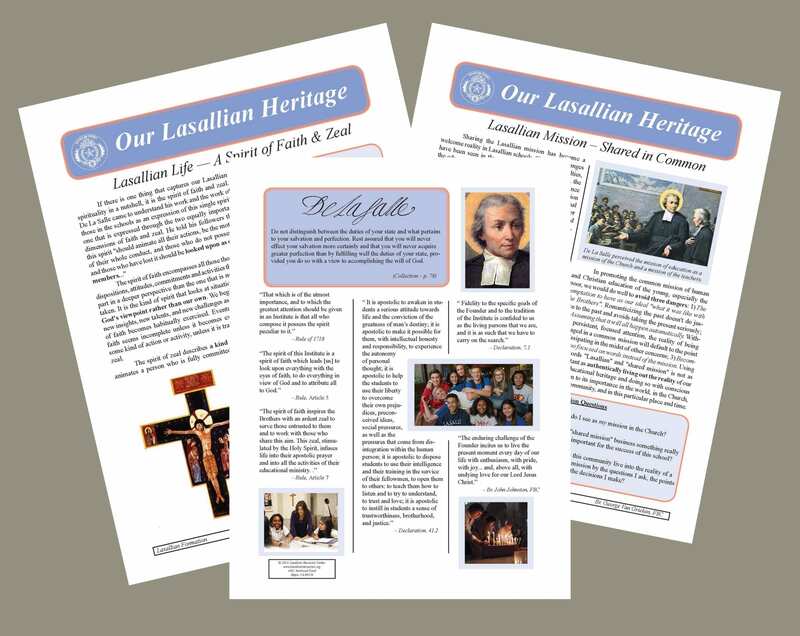 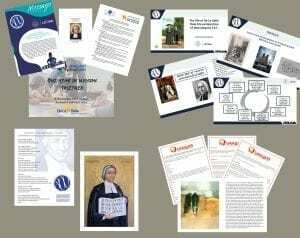 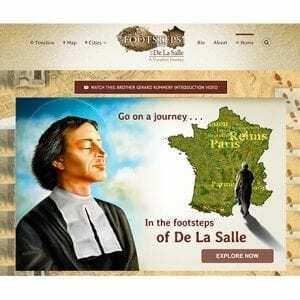 The sets of resources that are provided on this page focus on a variety of topics related to Lasallian education and the communities of individuals who take that seriously. 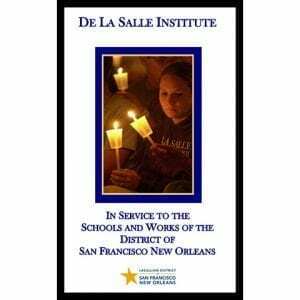 There are some that are specific to the District of San Francisco New Orleans, and others that are more widely focused. 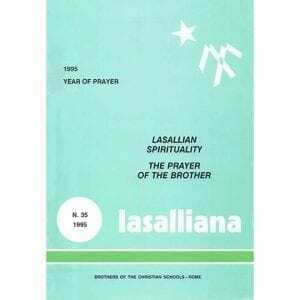 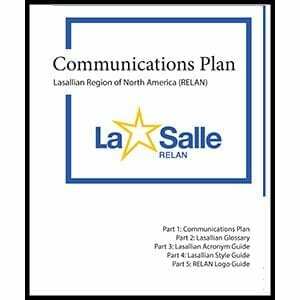 In all cases, however, they may be profitably used by any Lasallian group that shares a similar interest.